1 edition of Chemo Mezholia found in the catalog. Add another edition? 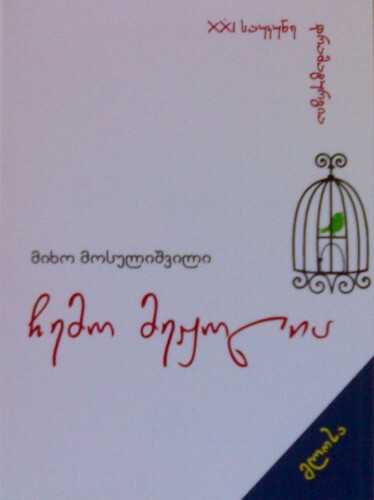 Published 2015 by Glosa in Tbilisi, Georgia . May 19, 2016 Created by Chan Go U Added new book.